All of us make mistakes. Acknowledging those mistakes while taking ownership demonstrates responsibility and maturity as a leader. Apologies allow us to build stronger, more trustworthy relationships with those around us. They also help us grow as professionals and in our roles as leaders. Owning our mistakes provides a great example for our team to do the same. Apologies are something we love to receive and hate to give. And, especially, as a leader, they are tough. They require a great deal of humility, which challenge your pride and ego. They are an open admission of failure and wrongdoing, but when delivered with sincerity, they hold power with your team. Unfortunately, too many leaders give superficial apologies loaded with excuses and blame. Apologizing for the sake of apologizing is an ingenuine insult to those wronged. If you want to be taken seriously in your company, it’s important to know why an apology is necessary and to deliver it in a way that’s heartfelt and honest. Placing blame or trying to justify your actions will diminish the power of your apology and hurt your credibility. Using excuses to justify your actions or shortcomings will only intensify the feelings of rejection, animosity, anger and pain. Simply own your mistake. Acknowledge what you should have done differently and commit to making a change in the future. Before rushing into an apology, consider how the receiver will interpret what you’re saying and how you say it. What we say when admitting a mistake can affect the trust we establish in the relationship moving forward. If we don’t consider our words carefully, we can add insult to injury and further jeopardize our connection. Know what you are apologizing for before you do. Don’t rush to apologize without all the facts. The person affected needs to know what you are apologizing for. It allows you to elaborate on the reason and acknowledge greater ownership. The method of apology is as important as the message itself. Recognize when a mistake requires a face-to-face admission and don’t rely on technology to do your heavy lifting. Look them in the eye and apologize. If face-to-face interactions aren’t possible, pick up the phone. Let the offending person hear your voice and acknowledge your sincerity. Just don’t hide behind the screen. 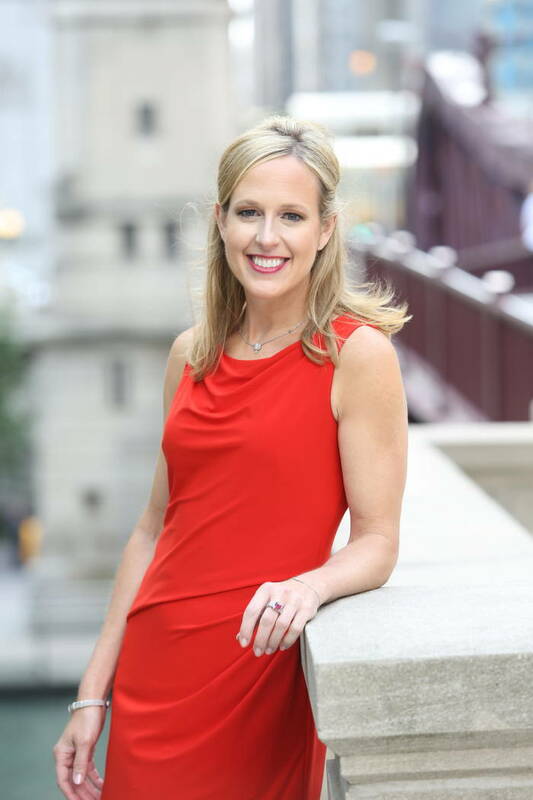 Stacey Hanke is the founder and communication expert of Stacey Hanke Inc. She is the author of “Influence Redefined: Be the Leader You Were Meant to Be,” “Monday to Monday” and “Yes, You Can! 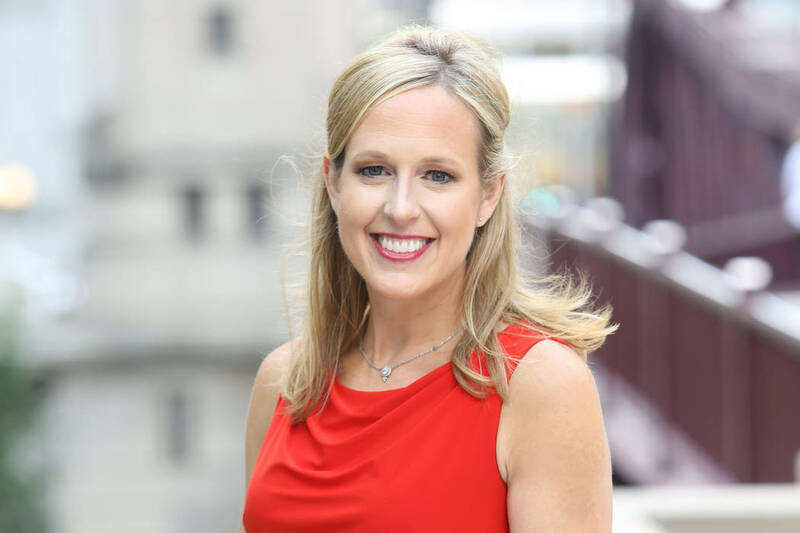 Everything You Need From A to Z to Influence Others to Take Action.” Stacey and her team have delivered thousands of presentations and workshops for leaders of Fortune 500 companies, including Coca-Cola, Nationwide, FedEx, Kohl’s and AbbVie. Learn more about her team and company at staceyhankeinc.com and connect with her on Twitter, @StaceyHankeInc.